We are living in the times where a credit and debit card is an essential and a must-have in our lives. Where carrying cash everywhere isn’t convenient credit, and debit cards are an easy way to make us feel unencumbered. When it comes to the Philippines, research says over 6 out of 10 Filipinos now use credit cards because it’s way more safe and convenient than cash. But don’t you think your account should be in good hands? One must be rigour before choosing the right bank and plans with unhidden charges and easy policies. When it comes to quality and trust, no other bank can beat BDO in these terms. 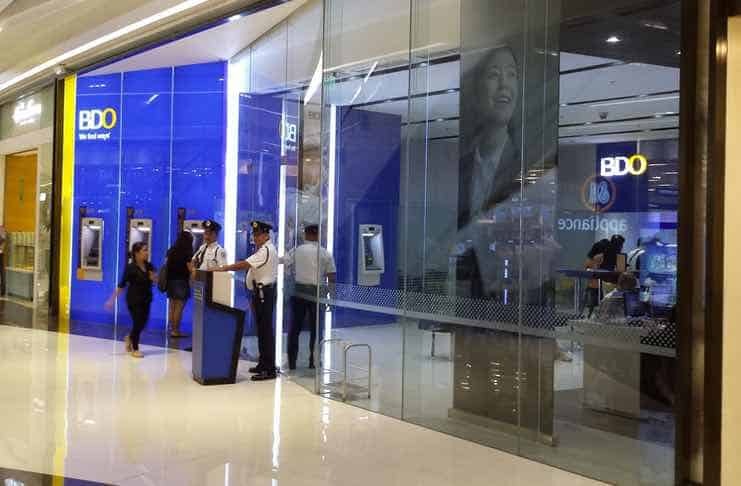 This bank is counted as one of the most reputed banks in the Philippines with great services so if you don’t have a Credit and Debit Card, why not to choose the best one? 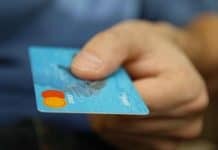 How to Get a BDO Credit or Debit Card? BDO offers more than 20 different kinds of BDO credit cards, and you can get any of them which fulfil your requirements and cater your needs well. These cards fall in 3 basic categories. First one is a basic, then premium and elite. The bank enables you to choose any brand including Visa, MasterCard, JCB, etc. 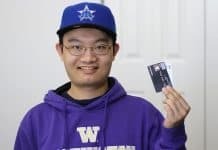 The variety and options this bank offers for choosing the right credit card can be a bit confusing, so in order to get the perfect one for yourself, You can also compare the credit cards you think they might be perfect for you by using a credit card comparison tool and then refine your search as your preference. Now once, You’re done choosing the right credit card for you, It’s time to check what is required to get a BDO Credit Card. The basic requirements contain the age that has to be above 21 and below 70 when the BDO credit card expires. You must have a Filipino citizenship. The location of your living or workplace where there are a BDO branch and your yearly grossed income which should be at least Php 120,000 is salaried or Php 400,000 if self-employed. And lastly, Your contact number, To be exact your landline phone at home or work along with a cell number. However, if you’re interested in getting a BDO debit card, you will have to undergo a very easy process and fulfill the requirements of the bank by simply Reaching new account desk in order to open the ATM savings account and fill out the forms they require you to fill. You can shop, gas up, do groceries with ease. BDO Debit card is accepted worldwide. Just making sure to take original documents to the bank. The bank won’t take more than 7 days to deliver your BDO Debit card. Since the bank approves and confirms your eligibility for getting a credit card, you are required to gather the necessary documents to prove the identity and income to the bank for further proceedings. Once you gather all these required documents, You can further proceed with the bank process. • Photocopy of the front section of the existing credit card. • Original copy of the SOA of an existing credit card for the last two months at least. • Photocopy of 1 Valid ID with your photo issued by an official authority. Note that the requirements mentioned in the section above of these is a must which will include these clause as well if you have an existing credit card. Now once you have gathered all the documents, You can visit any branch near you along with the application. After submitting all the documents now, it’s time to stay patient and wait for the bank’s confirmation. Must remember one thing, that BDO or any bank can easily smell the desperation which might end up as a rejection for you. So don’t bother to call them, again and again, asking for the confirmation. BDO go through thorough checking procedures and reviews which normally takes several weeks. Although you can check your application status to find out if it’s approved or declined. In case, If the application is declined, you can inquire about the reasons, so you make sure the next time you don’t make the same mistakes. Some of the reasons that we can make you cautious about are Too much debt, Insufficient Income, Unstable Job history, Bad credit score history or unpaid credit card balance of the existing credit card. The recommendation to you if your application gets rejected is to stay patient and fix the reason then go for applying again after a time span of 6 months at least. 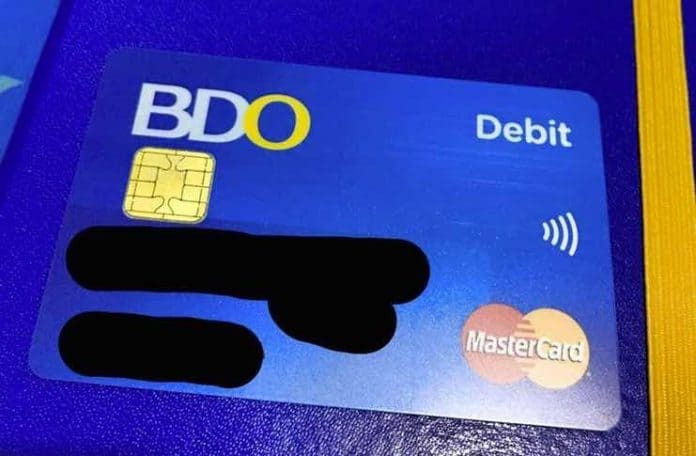 The BDO Credit Card process isn’t complicated at all if you fulfill the requirements and provide relevant and necessary documents, There’s no chance of being rejected.